Barclays is changing its residential and buy-to-let affordability policies around annual bonuses, pension contributions and child benefit. 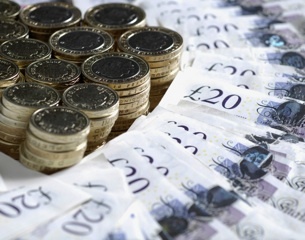 The lender is removing its £75,000 minimum income threshold for using annual bonus in affordability. Applicants must have a combined total annual bonus income of greater than £10,000. For Barclays’ premier and wealth customers the annual bonus used in affordability will no longer capped in line with basic salary where basic income is more than £75,000. The annual bonus will not be included where the customer is debt consolidating or where they are remortgaging with outstanding unsecured credit and taking additional borrowing. Brokers no longer need to advise the lender of any pension contributions their clients make. 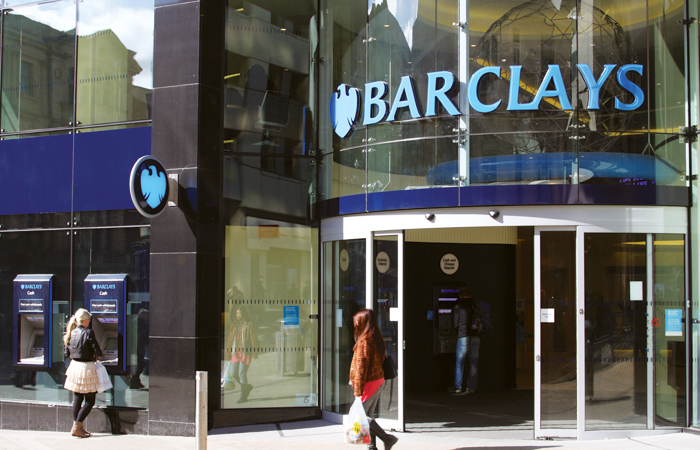 Barclays will now automatically account for a base level of pension contributions in its calculation. The lender is no longer considering child benefits income in cases where an applicant earns £50,000 or more. It is also dropping this for cases where the children involved are thirteen or older. Barclays says this is to “align to tax rules and ensure that any income considered in affordability is sustainable”.